Recent experience has shown that insufficient integration of regional and local stakeholders poses a considerable threat to the successful implementation of sustainable land use strategies. Therefore, subproject 6 engages in a participatory and transdisciplinary multi-stakeholder dialogue. Stakeholder integration shall allow for capturing potential challenges for the implementation of sustainable land management strategies and shall ensure the integration of stakeholder perspectives already during strategy development. 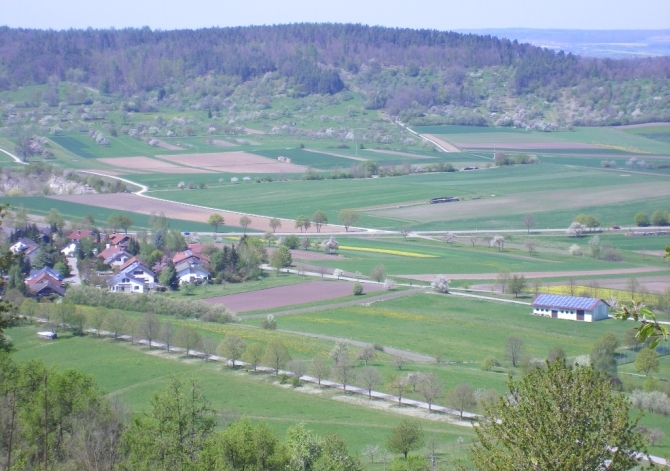 The objective of subproject “Participation on regional level” is to analyse the regional conditions and options for sustainable land use in two case study regions in Germany with the involvement of relevant regional stakeholders. In this regard it will be elaborated to what extent existing societal interventions in the region determine land use, which conflicts do result, and how local stakeholders perceive these developments and interpret them in view of the future. Module 1: characterise the situation in regard to land use and land use changes in the case study regions. Module 2: involvement of actors perspectives, e.g., as iterative feedback on the results of the collaborative modelling network (scientific expert knowledge). In a first step, the socio-economic structures in the focus region will be described and relevant local stakeholders will be identified. The second step will survey individual perceptions of problems and their appraisal of relevant stakeholder. In a third step, management options under climate change will be discussed in focus workshops. The objective of module 2 is an iterative feedback on the results of the collaborative modelling network (scientific expert knowledge). In the end, land use options that go along with the existing land use systems will be conducted. The first task is a synopsis of specific local guiding principles and management guidelines and integrated land use modelling. Then further modelling results will be the core of deliberative stakeholder dialogue. Scenarios, land management strategies and land use option will be systematically developed and evaluated. The important part of this work package is the identification of local conflicts stemming from implementing sustainable land management strategies. A criteria and indicator system will help to evaluate potential conflicts and land use options counteracting global changes. The scenario discussion results will take the social feasibility into account. The transdisciplinary collaboration will yield in the end socially accepted, sustainable and efficient land use options and a clear stakeholder vote about the bottlenecks and impacts. The methodological approach in this subproject covers a statistical analysis, the review of secondary documents and the relevant literature. In addition, semi-structured interviews with stakeholder focus groups and participatory interdisciplinary workshops will be held.